The quality of indoor air we breathe is important, not just for our comfort, but for health as well. 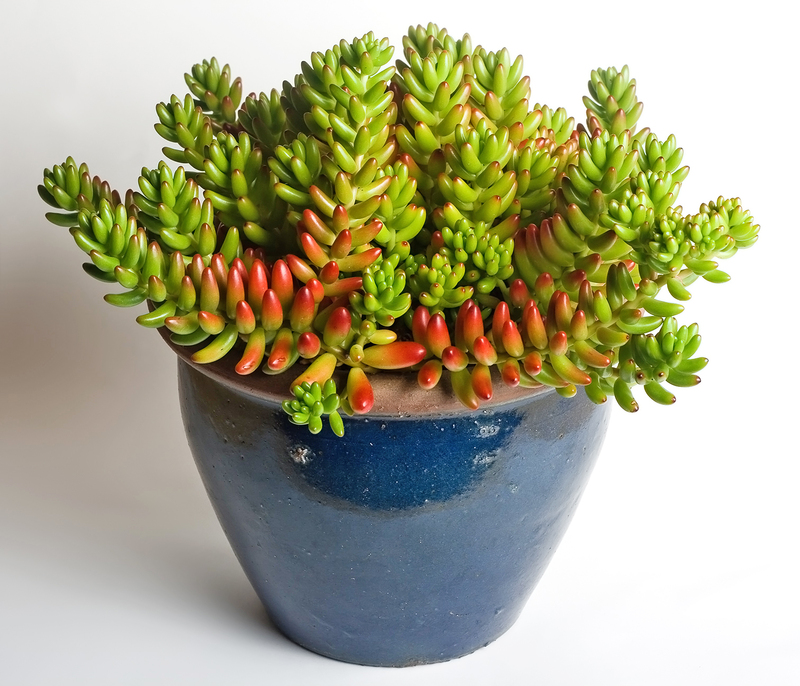 However, studies suggest that the air in our homes is actually more polluted as compared to the air outdoors. Click for details about credit costs and terms. 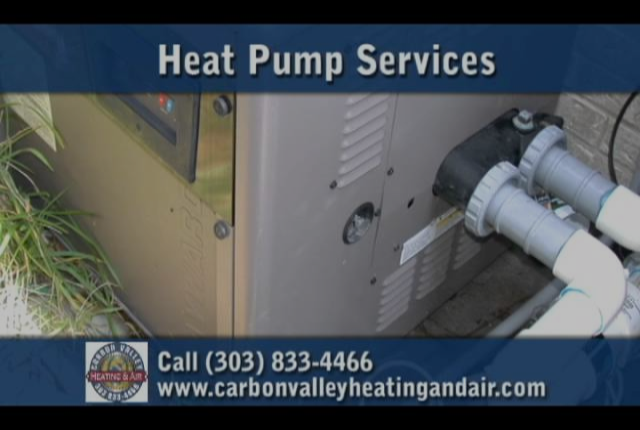 Call Carbon Valley Heating and Air Today at (303) 833-4466 for more information! HVAC systems are designed to last for several years. 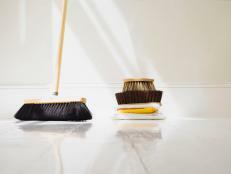 But without proper care and maintenance, you may find that you need to replace it sooner rather than later. 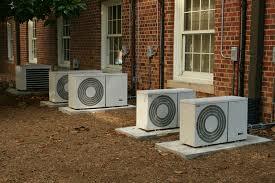 Furnaces and air conditioning units can be costly to replace. Before the outdoor season calls for your attention, make a list of indoor projects that need your attending. Tick off top priorities before spring settles in! Katherine Lee Bates wrote ‘America the Beautiful’ after being inspired by the view from Pikes Peak.